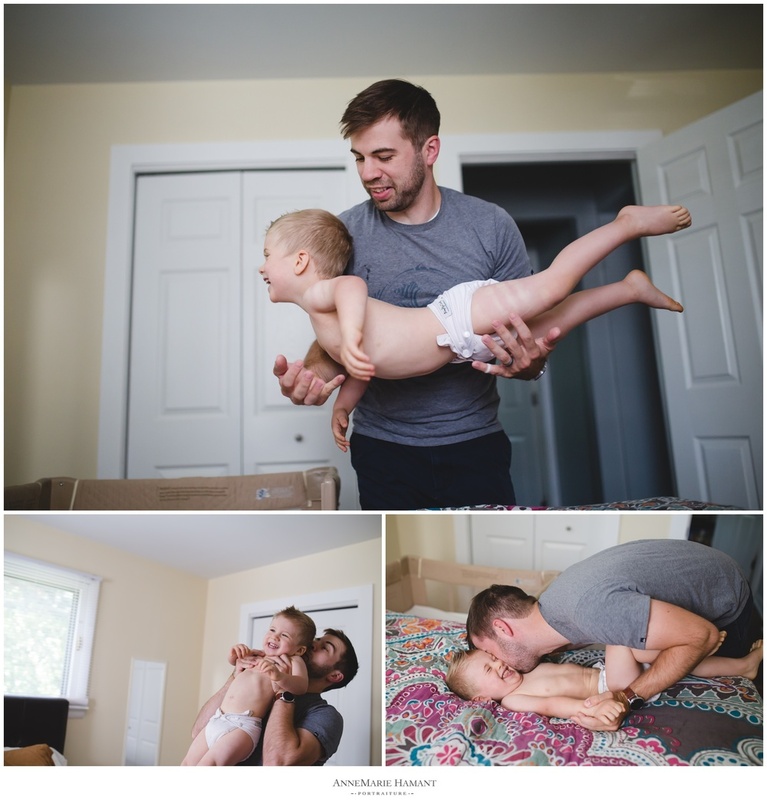 This documentary newborn session with one of my favorite Hellertown PA families was all about capturing life at home with three children 4 and under. Parenting at this stage is busy, tiring, silly, colorful and full of laughter. I love how this family embraced a truly documentary approach and dressed as they usually would for a Sunday morning at home. We did do a few simple newborn portraits as well like we did with their second child, and a few family bed snuggles because it's nice to be all be in the frame together. It's been such a joy watching the E family grow since their oldest was about a year old! I'm grateful they've trusted me with yet another milestone in their family life. 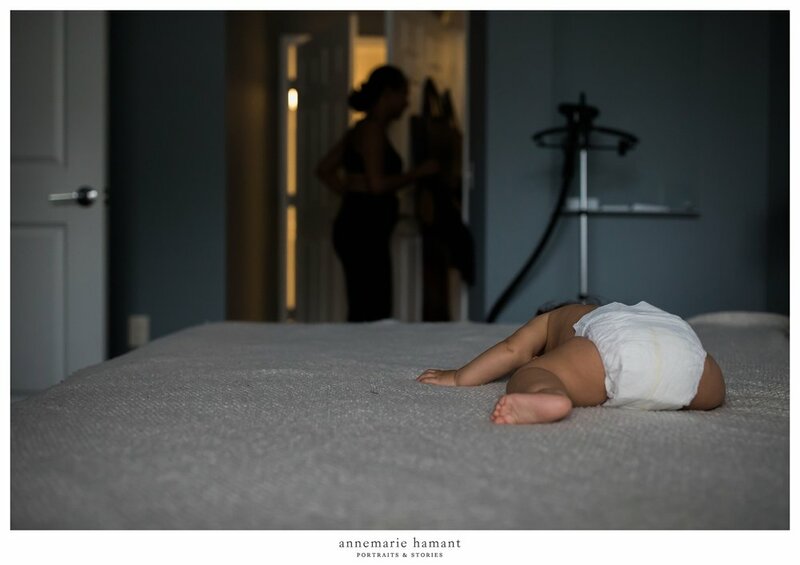 Did you miss their birth photography session? 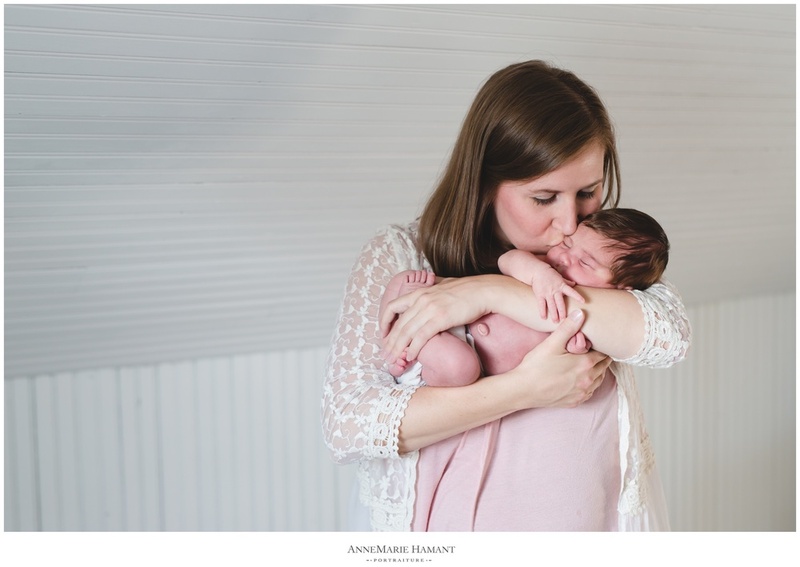 Go back and have a look at this incredible mama's birth story. 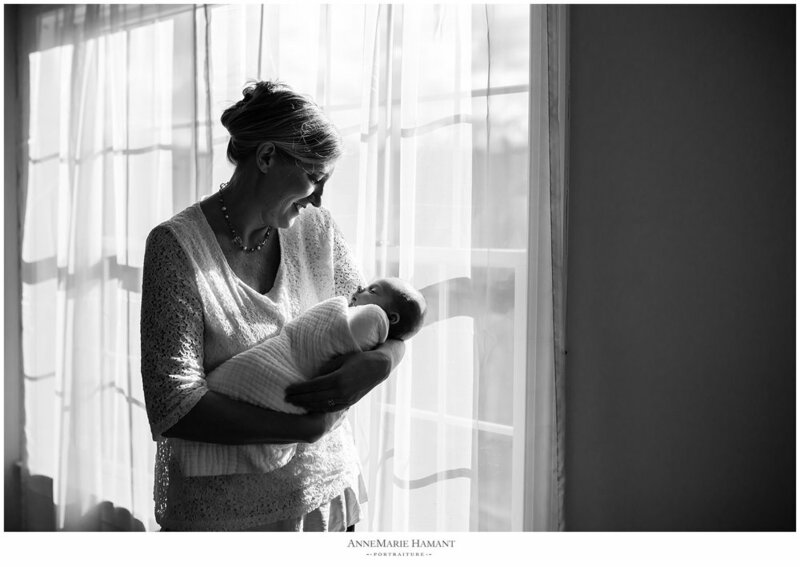 Are you expecting and considering newborn photography? 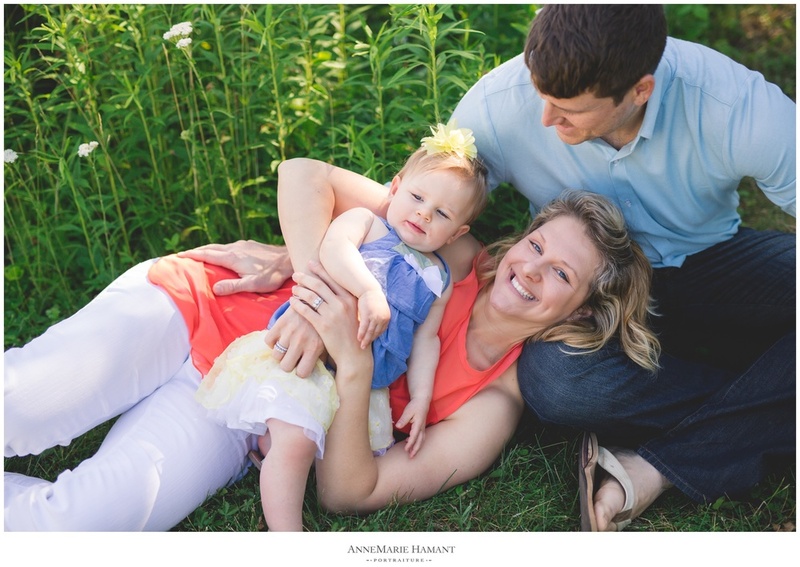 I'd love to talk with you about a relaxed in-home session to capture your family's story! I have loved watching this little guy grow so much over this year! I can't believe Baby G is already 9 months! Smiliest baby ever, now pointing, clapping, waving and babbling. 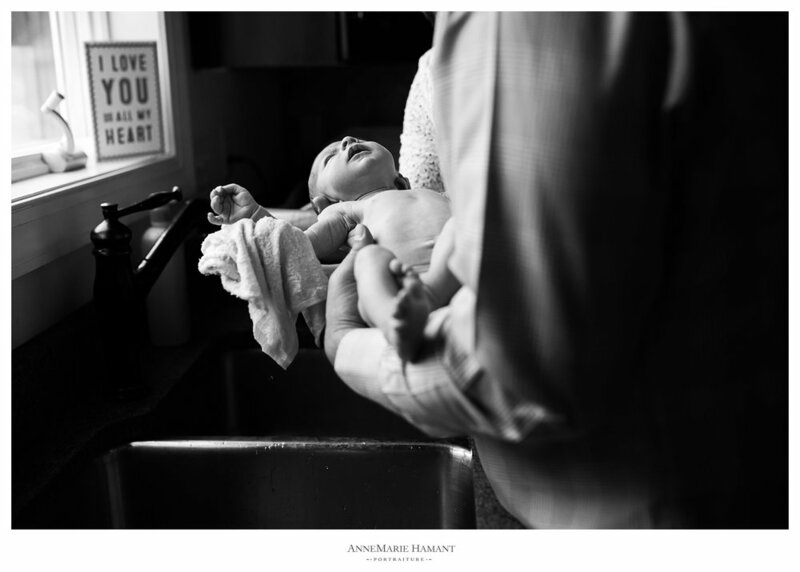 It's always a bit daunting when a friend and talented photographer hires you to do their newborn session, but so much fun too. 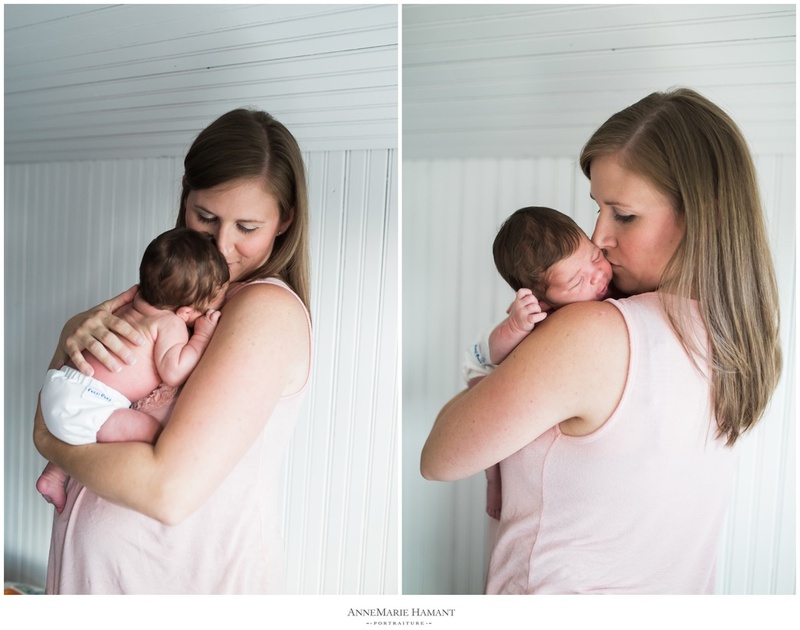 Baby Alexandra was two weeks old when we did their Growing Family lifestyle newborn session. 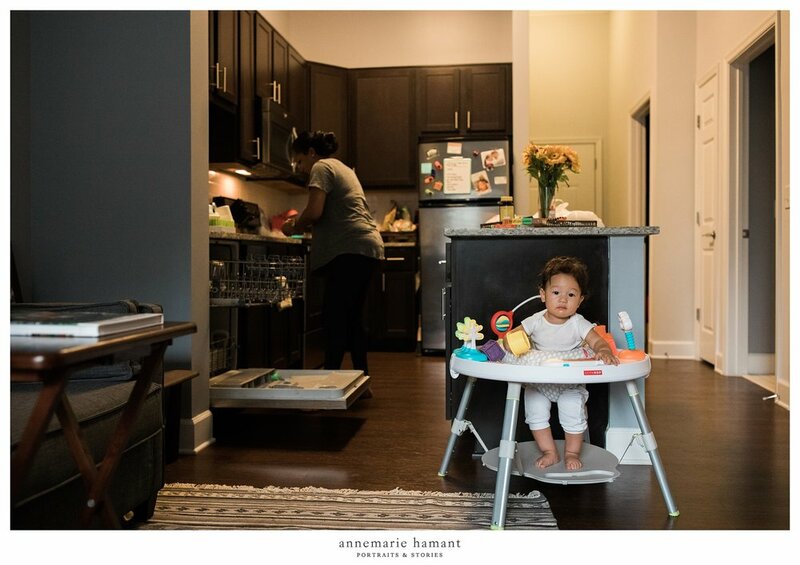 I loved capturing their family life in motion- mommy waking big-brother Austin up from his nap with some cuddles, family reading time in bed while mommy nursed the baby, mommy snuggles and babywearing, dad firing up the barbecue and family superhero playtime before dinner. This was a FULL session! 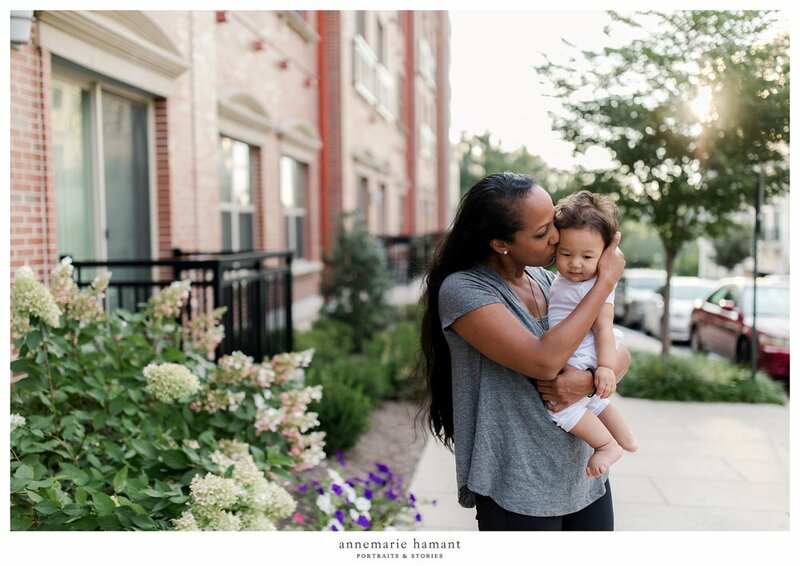 I love Growing Family sessions so much as we get to explore the family life with new baby in tow. Life moves on, toddlers need some extra attention (and popsicles! ), and new babies fit right into the mix. Thank you Edgar Family for having me be a part of this amazing time in your family! 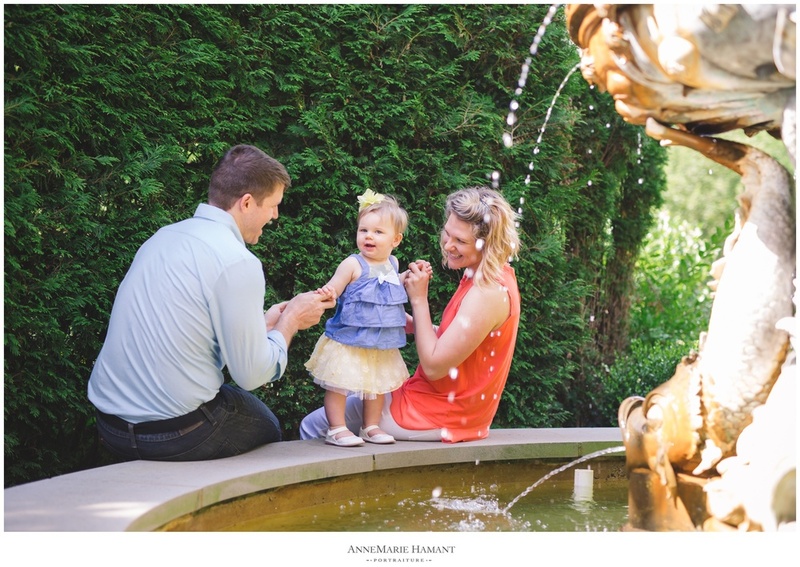 Had such fun exploring the gardens and fields of Byer's Choice, LTD in Chalfont with this adorable family! Finely loves being out in nature so this was a great spot for the inquisitive, garden-happy toddler. 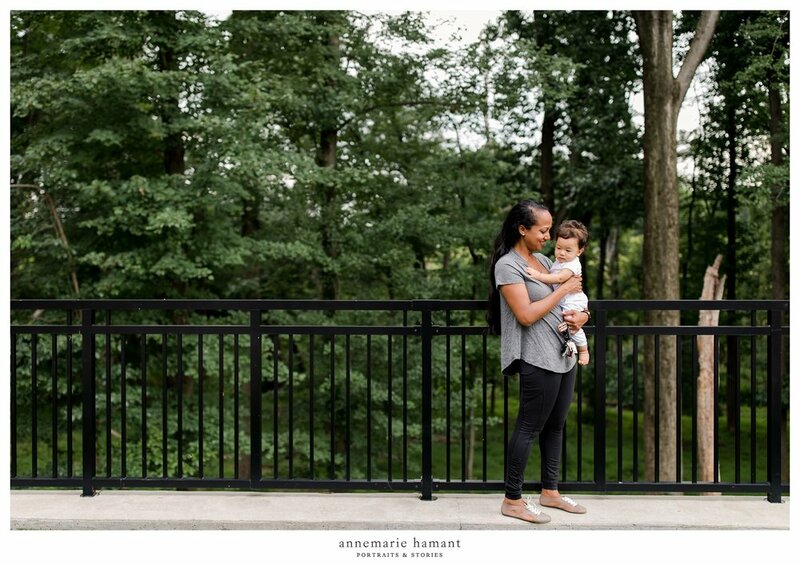 Earlier this month I held my first mini sessions devoted entirely to motherhood at the beautiful Fox and Finch Studio in Bethlehem, PA. 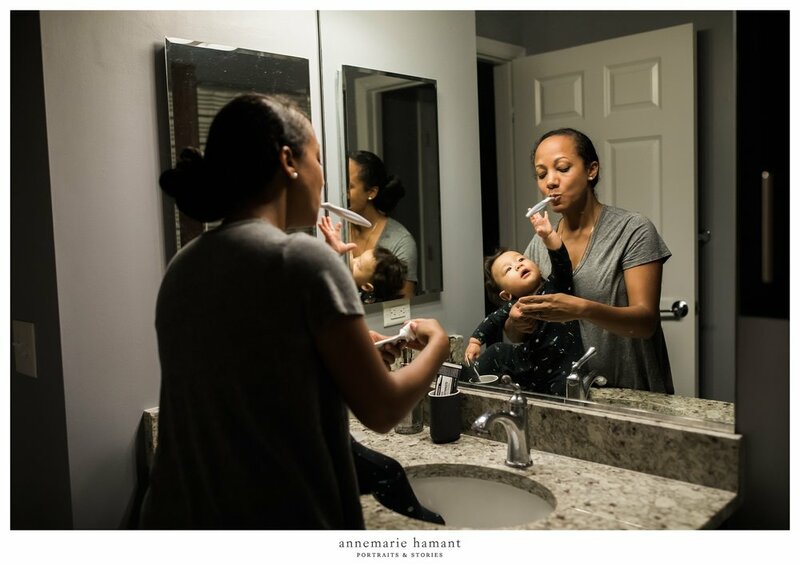 The moments we captured of these beautiful mamas and their little ones make me so incredibly happy. Just taking 20 minutes or so to love on your baby, cuddle them, sing to them, nurse them, and focus on that mother/baby bond, was so very beautiful. 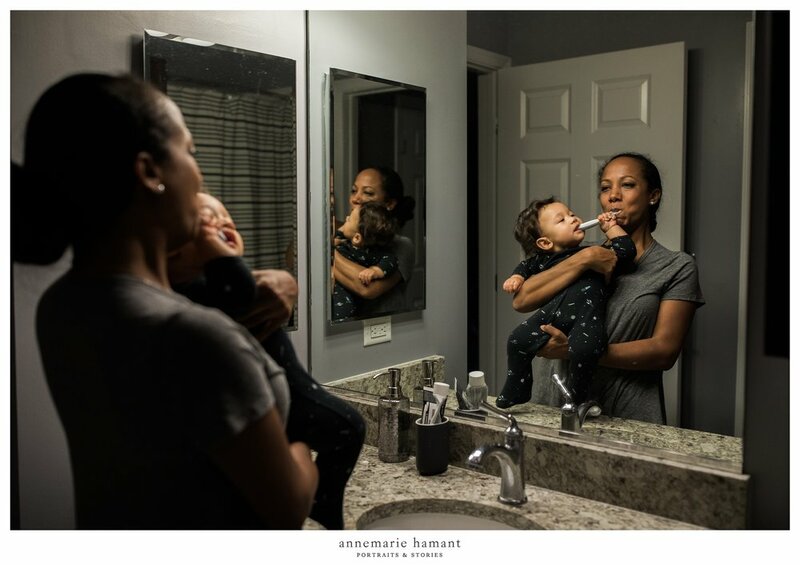 From my own experience, I am personally rarely in any pictures with my own three little ones, and I can tell you it would be a treasure for my kids to have images of me with them. 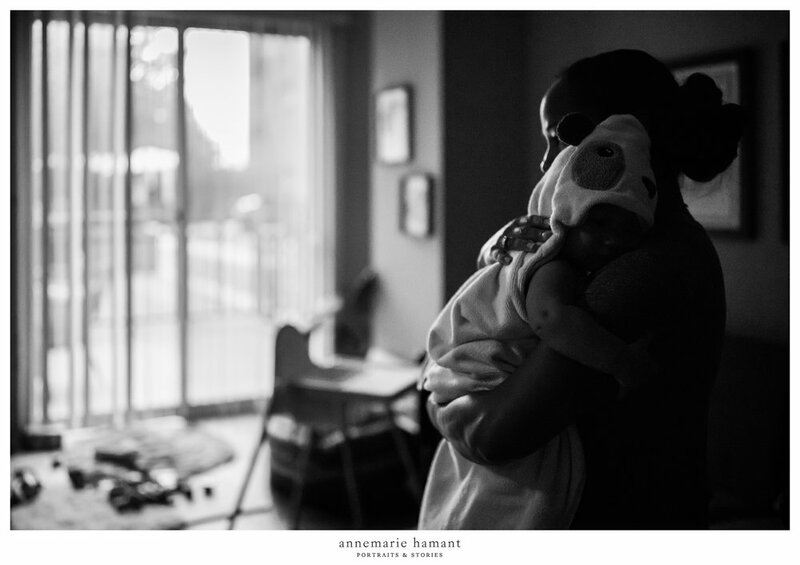 Many of us mothers never feel worthy to be in pictures, so we want sessions to focus on the kids. 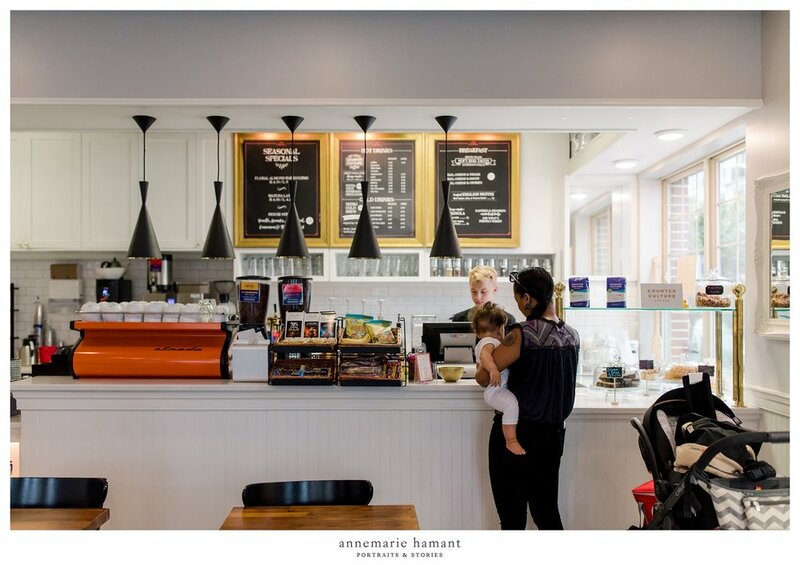 We still carry that post-baby pouch (in my case, a 2 year post-partum pouch! 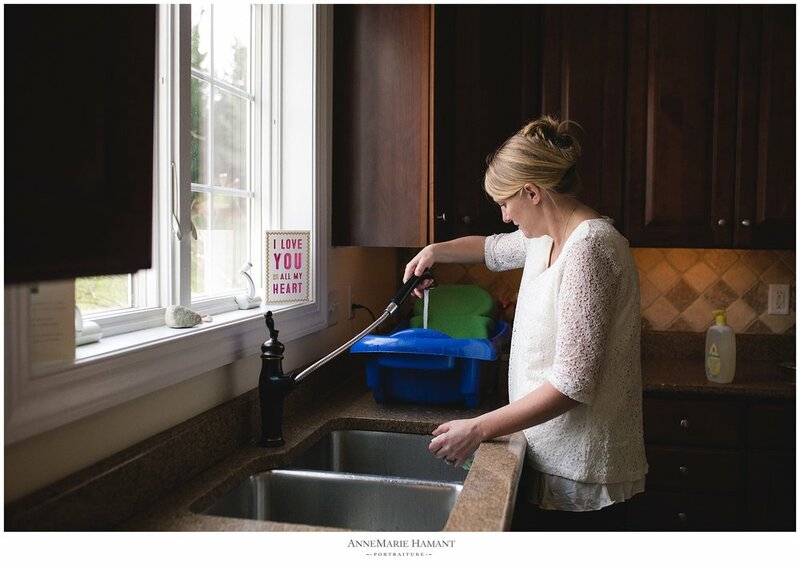 ), we wish we fit into those pre-pregnancy jeans better, maybe we haven't done our hair or makeup in a while.... but our kids don't see any of those self-determined "imperfections." They just know us and love us as we are. 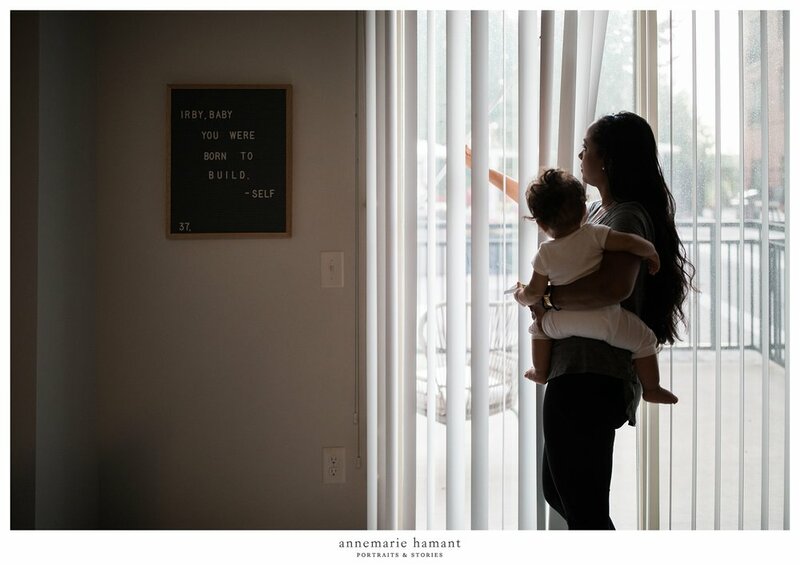 We are moms- we are comfort, peace, joy, solace to our little ones. Just as each of our children is perfect to us, we are just right to them, just as we are. 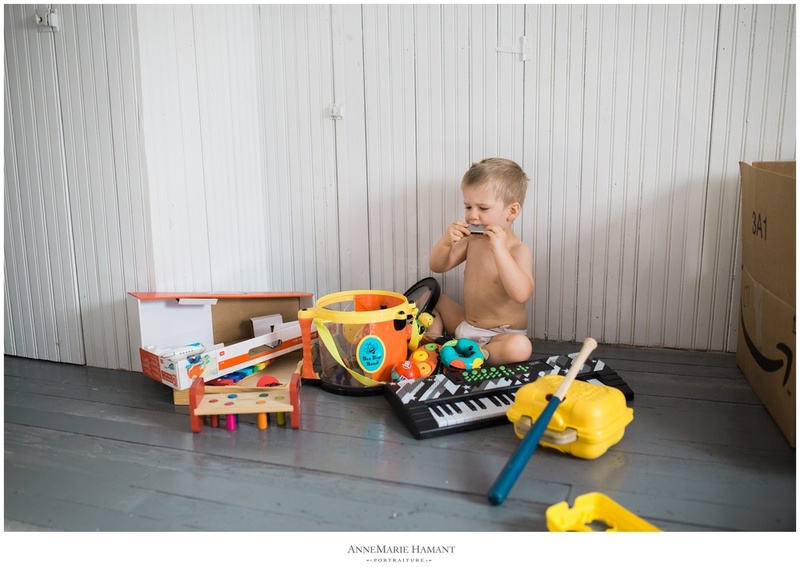 Even the busiest toddler boy will sit in his mama's lap and listen to her sing, listen to her tell him a story about the day he was born, play "This Little Piggy," or "Patty Cake". They crave our attention all day long, so when we sit down with the intention of giving them our all for a short while, they really do eat it up- I promise. 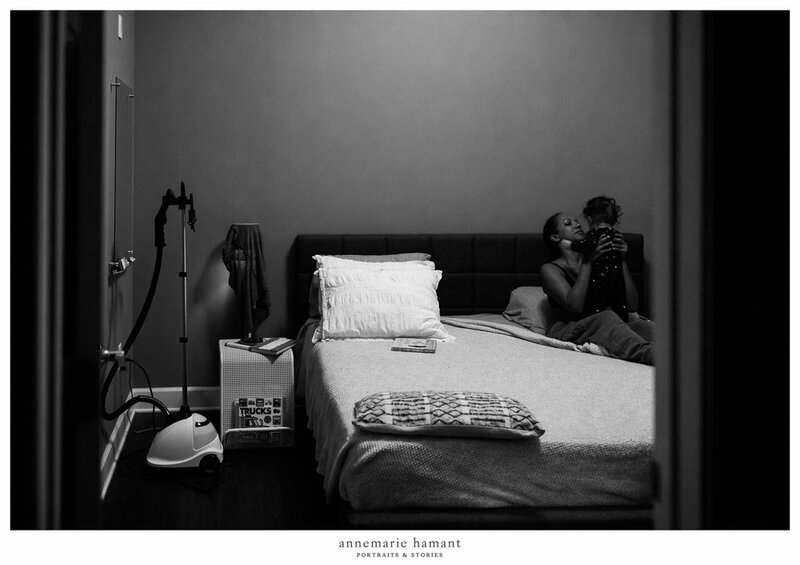 I adore these images and can't wait to create more portraits of motherhood. If you live in the Lehigh Valley or Bucks County area, please consider booking a session to capture your intimate bond with your children. 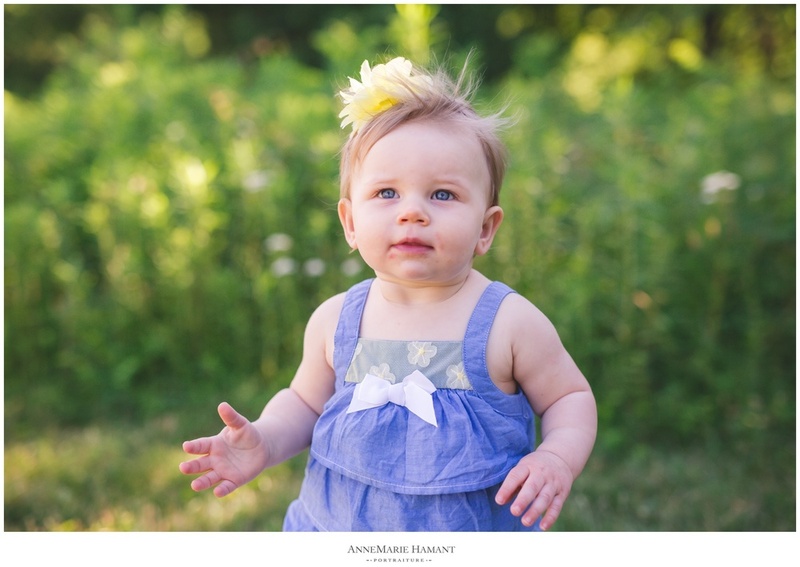 I will be offering motherhood sessions all summer long- bring on the fields and flowers and frolicking at sundown! 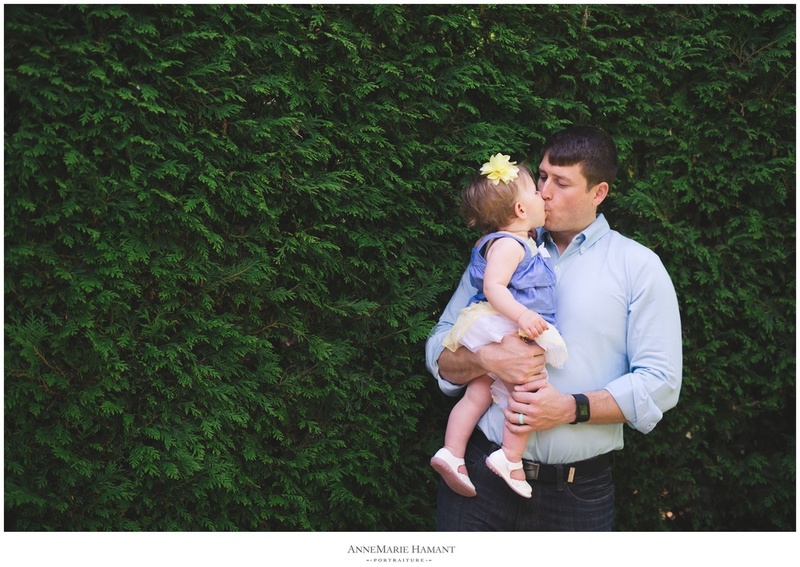 One of my favorite parts of being a photographer is when I get to develop long-lasting relationships with my clients. 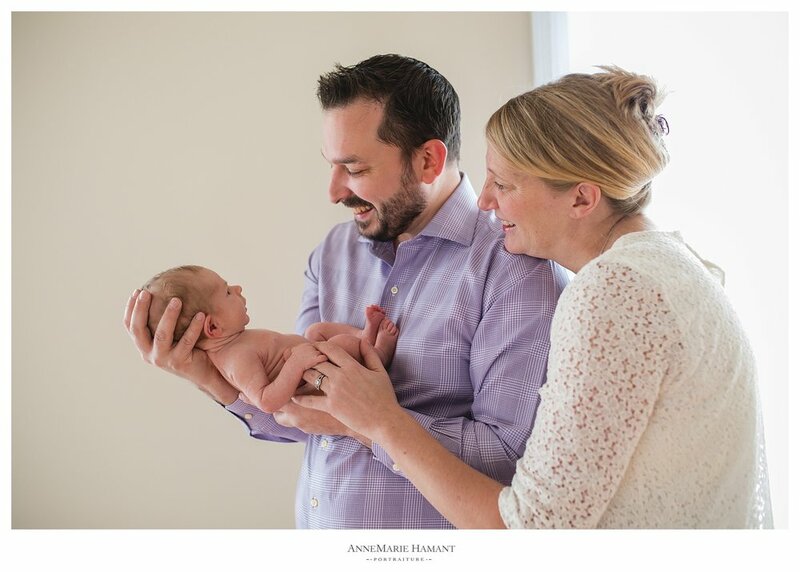 I am delighted to be offering lifestyle milestone baby portrait sessions in the Lehigh Valley and Bucks County, PA. I met Grant this Fall when he was 6-months old and it was so fun to see him again this weekend. SO much change in just 3 months! He is crawling, babbling, holding himself up and taking steps while assisted by mom and dad. I also adore his nursery with a woodland animal theme. 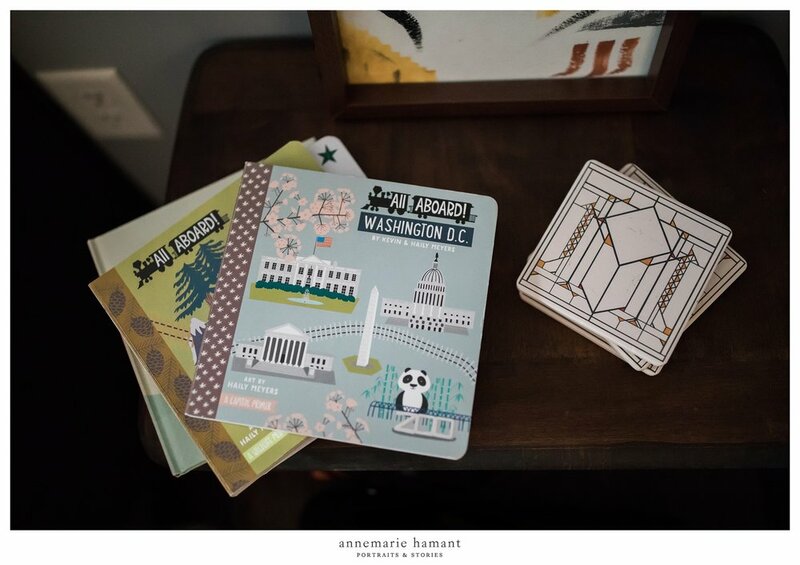 Love this family's style! 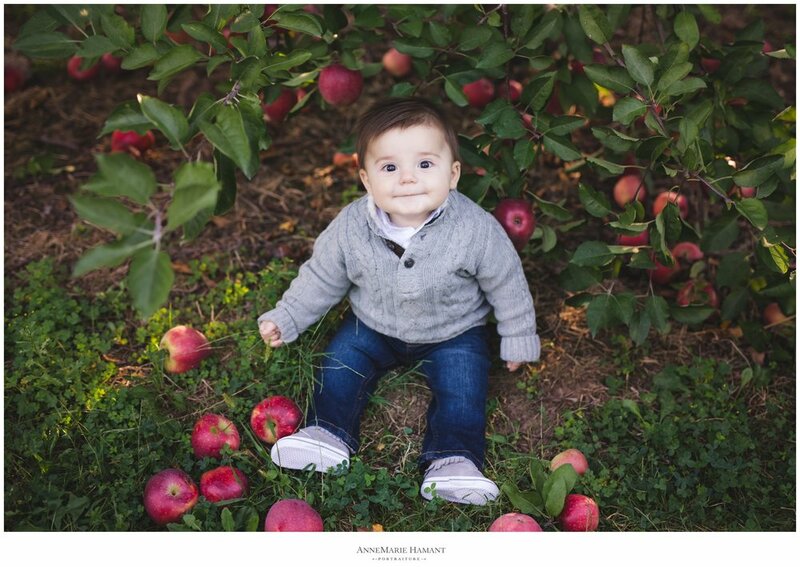 Here are a few favorites from Grant's 9-month old milestone session. I can't wait to see him again this summer to celebrate his first birthday! If you are interested in lifestyle baby photography for your little one, please contact me for a custom milestones package quote!